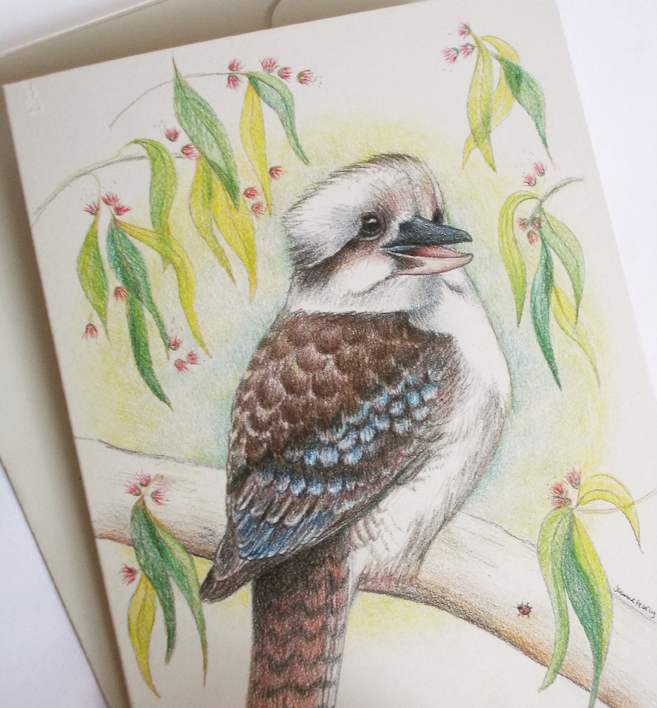 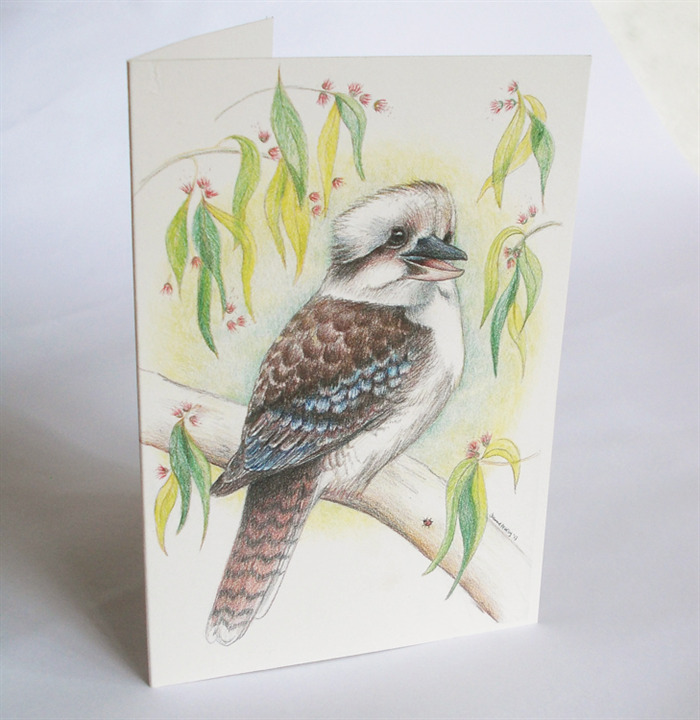 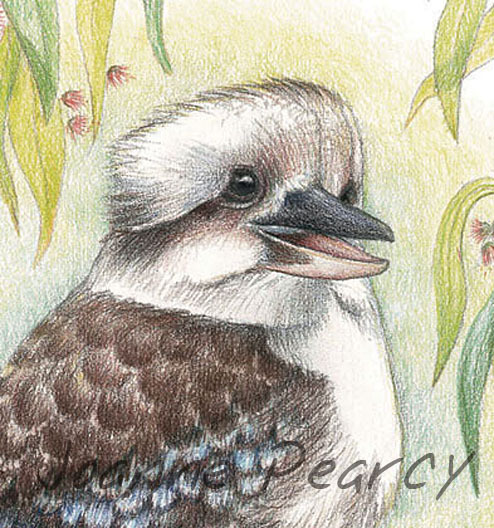 'Kookaburra sings' wildlife art greeting card. 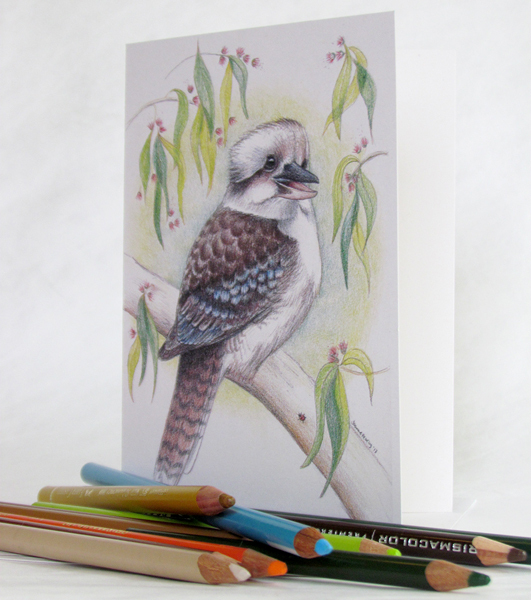 Check out my other listings for more art cards. 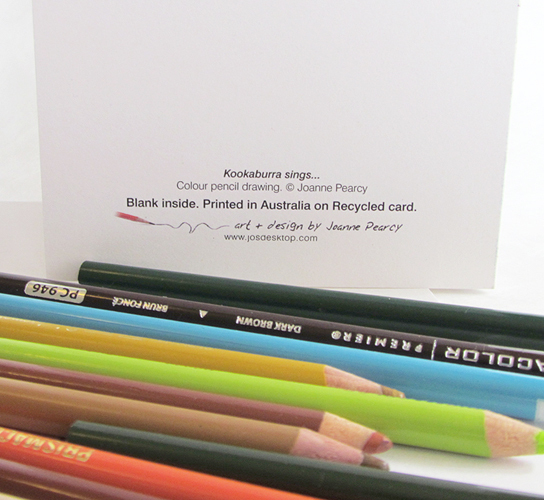 Combined postage, multiple orders or special requests can easily be arranged... just send me a message.